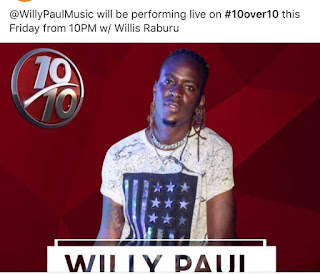 Friday, February 01, 2019- Willy Paul came to the limelight as a Gospel singer but he has been drifting with every new song leaving tongues wagging. 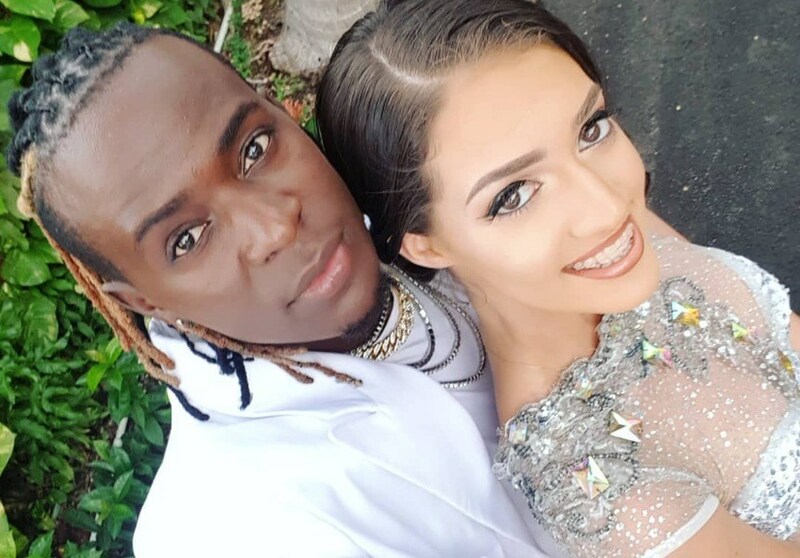 The ‘Jigi Jigi’ hit-maker has also been criticized for aping Tanzanian hot-shot Diamond Platinumz and his entire Wasafi crew. 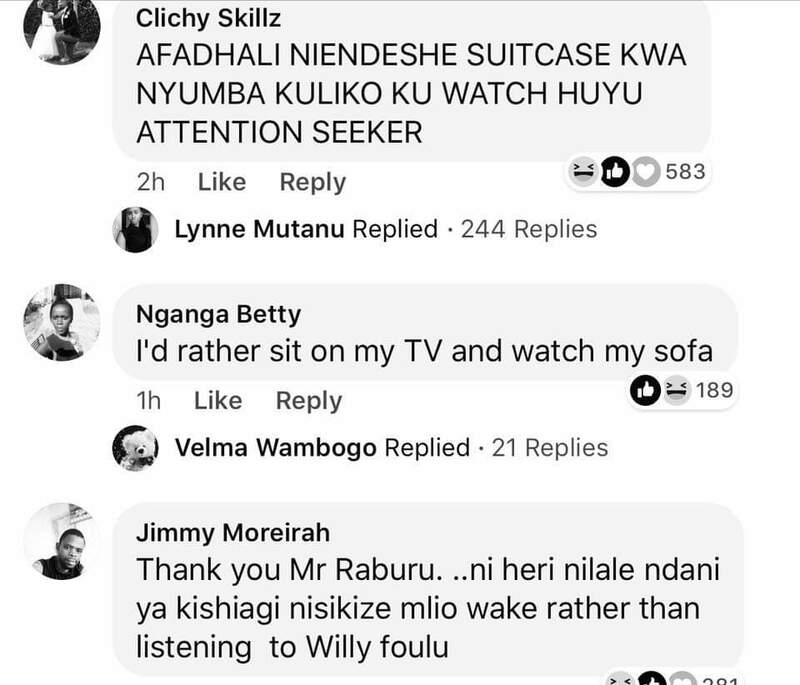 Actually, the one thing that has remained constant is his obsession with the Wasafi Music fellas. 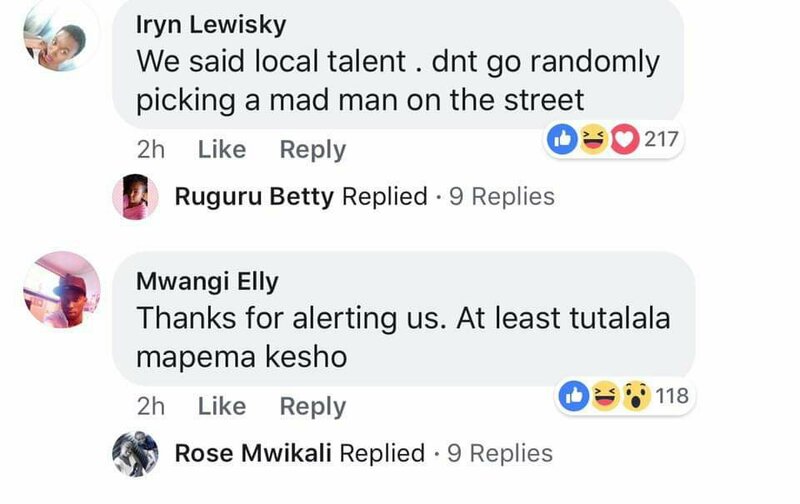 It appears Kenyans are fed up with his antics if these posts are anything to go by. 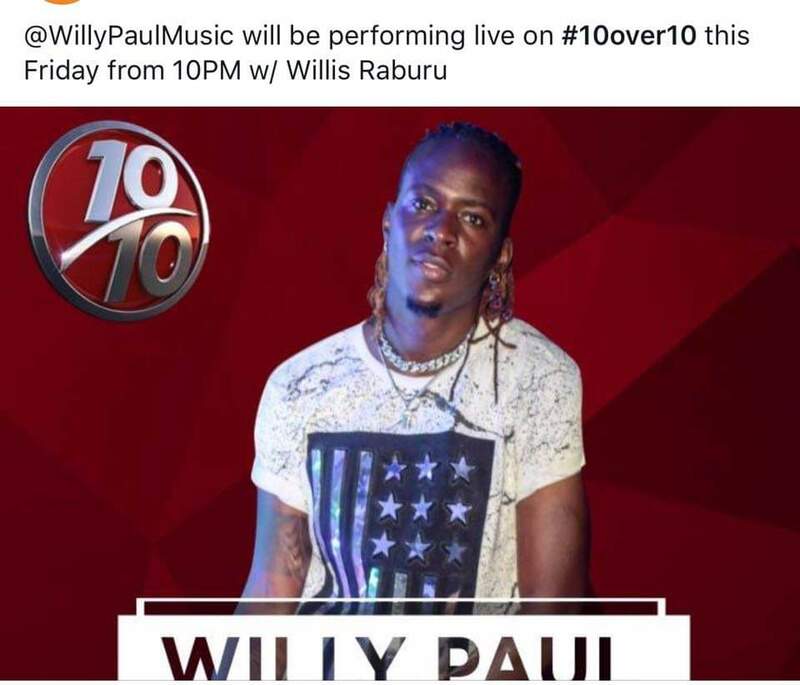 It all started after Citizen TV’s Willis Raburu revealed that Pozze will be one of the guests in his Friday night show 10/10. 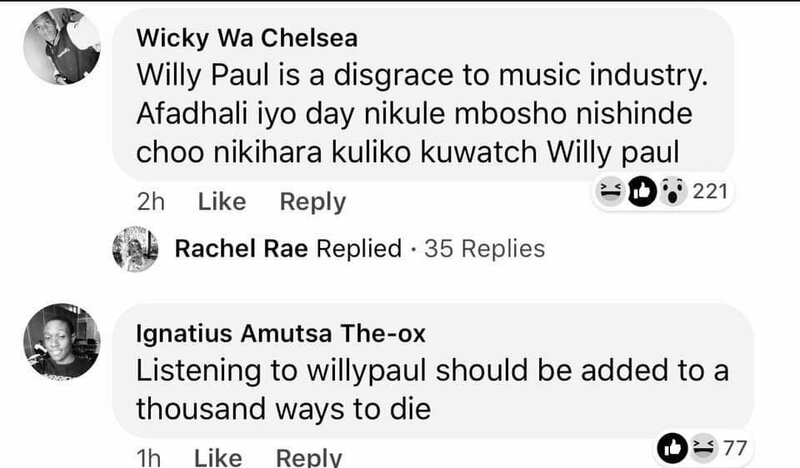 The reaction on the post is proof that Willy Paul is the most hated singer in Kenya.